Robert is web developer and designer who helps small-businesses and non-profit organizations to build better websites. If you need his opinion or help, you can reach him at Twitter @RobMening. If you’re running a small business, then you need an affordable solution to building your website. Unfortunately, hiring a web developer can run you several thousand dollars, and that’s just for the initial costs. On-going maintenance means hiring a freelancer to continue updating your site. That means more money out of your pocket down the line. That’s where online website builders come in. What is Website Builder? Wikipedia says: Website builders are tools that typically allow the construction of websites without manual code editing. Many are free or require a low-cost monthly plan. Not only are they affordable options for freelancers and small business owners, but they’re made to be user-friendly for the non-designer. They’re affordable compared to hiring a designer. A designer could run you several thousand dollars while these website builders usually cost around $100 per year. They don’t require coding knowledge, so they’re easy to use for beginners. The set-up is fast, meaning you can get your site up and running within minutes. Most have built-in tools that make SEO and social media sharing easy. Website builder and web hosting are offered by the same provider. No need to install anything on your computer. It can be difficult to move your site to another platform in the future if you need something a bit more technical added. Basically, you’re limited to the capabilities of the website builder. Most website builders don’t have unlimited customization options, so your site may end up looking similar to someone else’s. 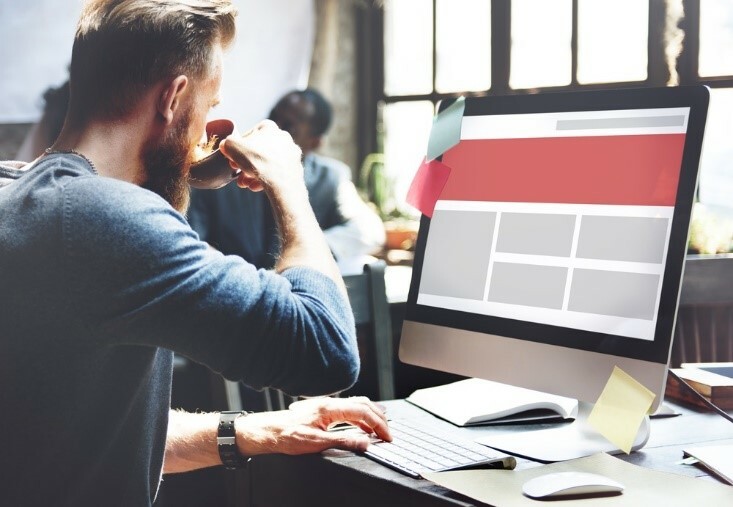 For most small business owners, the pros of website builders outweigh the cons. If you’re wondering which website builder you should choose, you’re in luck. Continue reading about great website builders review here.